If you're after a casual yet chic ensemble, choose a navy shawl cardigan and a black maxi skirt. Both garments are totally comfy and will look fabulous together. 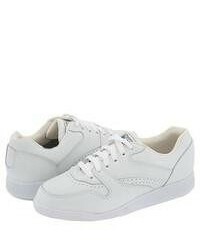 White low top sneakers will deliver more playfulness to your outfit.